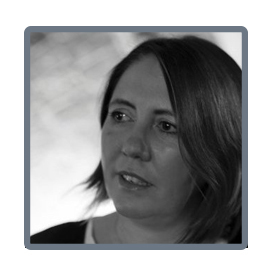 Alex Butler has a broad range of board level experience in marketing and digital technology, and is a specialist in digital innovation and transformation, working across a number of industries. Until 2010 she led the transformation of the UK Government’s approach to and use of digital technologies establishing a programme of activity to improve the UK government’s online services. Responsible for the original service proposition for Directgov, the UK Government’s citizen website, she also established and ran a new digital delivery division, the forerunner of the UK’s Government Digital Service. Since then, as an independent consultant, Alex has worked with the BBC, Argos, the Guardian and the RIBA leading significant digital transformation and organisational change programmes. 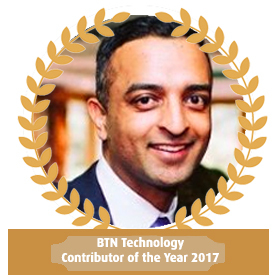 Aman Sood is an Information Security Consultant at a London-based Global Investment Manager, focusing on cyber security, compliance infrastructure and operational process management. Aman's previous experience includes; Caxton Associates a global-macro hedge fund, Barclays Capital, and The London Stock Exchange. 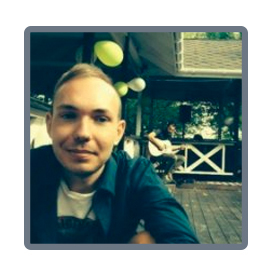 Andrei Klubnikin is Senior Content Manager at R-Style Lab – a custom software development company (IoT, Web, Mobile) with a sales office in San Francisco, CA and dev centre in Belarus, Europe. Andrei has been a tech blogger since 2011. Andrew joined in August 2008 as the Head of HR UK Bank, and during his time at HSBC has developed and deployed Global change initiatives which have had a significant positive impact on the culture and values of the business. Andrew Fox has a proven track record of delivering change growth in complex, global organisations. 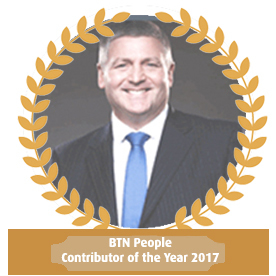 He is a passionate, practical and highly commercial HR professional – combining theory and strategic implementation to enhance business performance and enable people development. Life Philosophy “The heart of the leader is manifested through service to others.